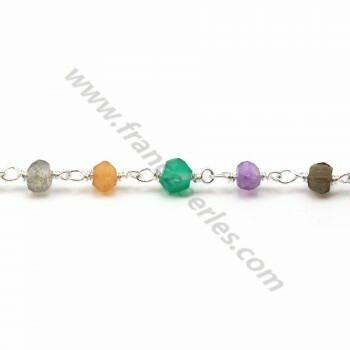 Silver Chain with sunstone. 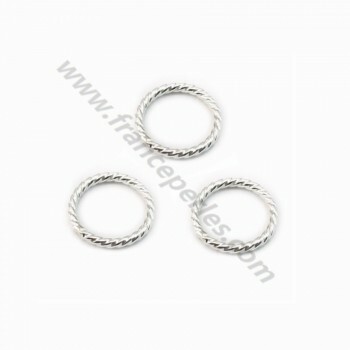 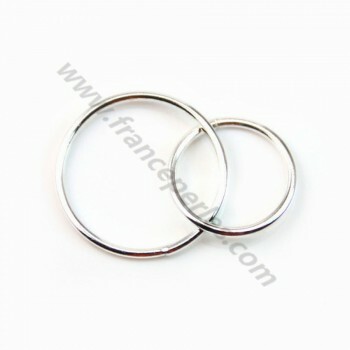 Bead diameter: approximately 3-4mm. 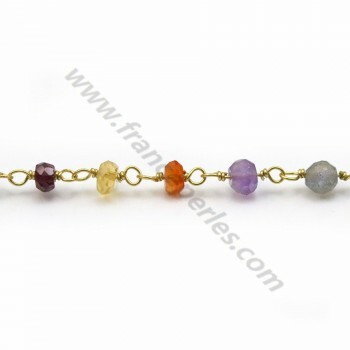 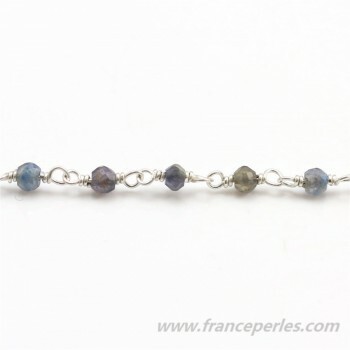 Length of chain: 20cm.